Featuring sleek styling, aerodynamic design and a comfortable fit, the Rapido punches above its weight as Kask's entry-level road helmet Kask helmets are a familiar sight in the pro-peloton and the brand have used some of the technology they use at the higher end to make the Rapido a popular entry-level option. 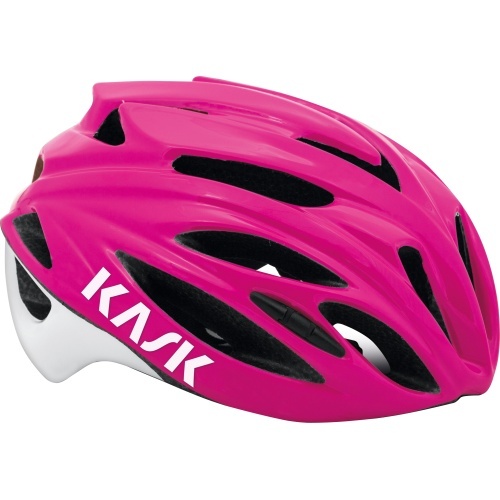 Featuring the same sleek Kask styling at an affordable price, the Rapido certainly looks the part. 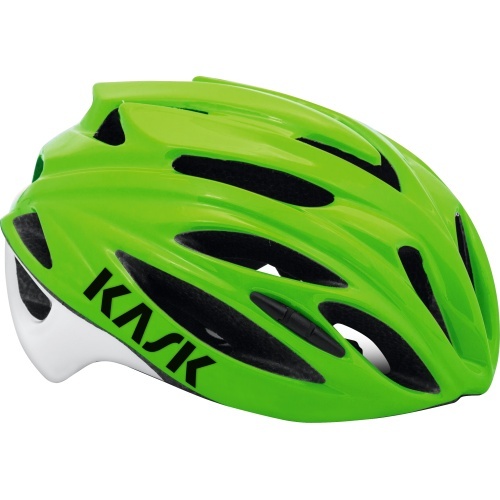 The 'up-and-down' fit system ensures that the helmet adjusts to your individual head-shape and the soft interior pads provide extra comfort. 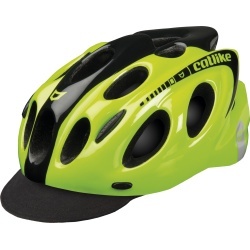 24 vents will keep your head cool during the summer months and have been designed for optimum aerodynamics. 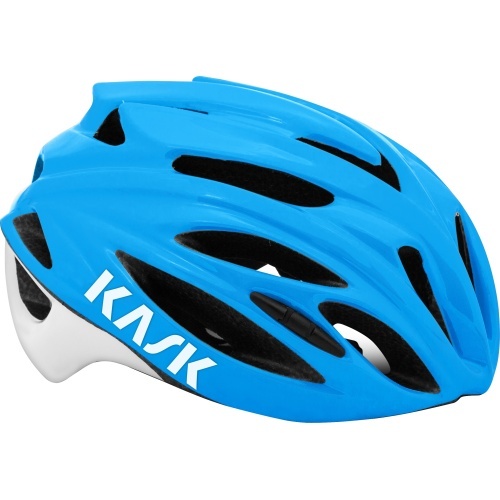 - The MIT Technology, applied to all KASK cycling helmets, guarantees higher safety and complete protection thanks to the polycarbonate layer that covers the shell on the top, on the base ring and on the back. 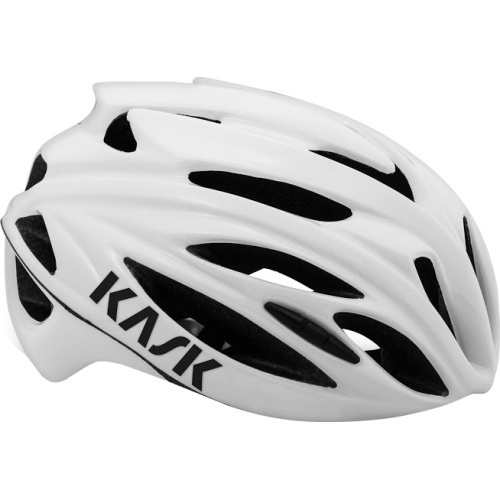 - The innovative “in-moulding” technology, joining the inner polystyrene cap to the outer polycarbonate one, ensures better shock absorption. 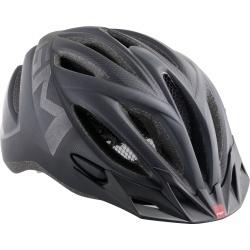 - Great ventilation is achieved by means of 24 large air vents, arranged to optimise aerodynamics. 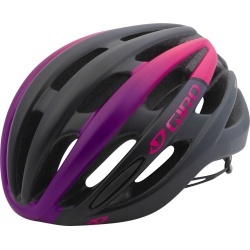 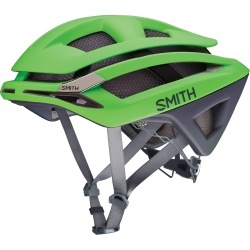 Click here to read what Tim thought of the Kask Rapido Road Helmet!